Hello and Goodbye – and a PARTY for both! FTH:K is growing. And with all growth comes change. While change can be a little scary, it can also herald in new and exciting possibilities. Such is the kind of change taking place in FTH:K.
As most of you already know, two key people are moving on from the Company for a little while as they pursue career-training opportunities: Company Director Tanya Surtees, and Education Coordinator, Simangele Mabena. Tanya is heading off to Washington, DC to extend her Arts Management training by working with the Deaf and hearing visual theatre company, Quest, while brokering the exciting 2-year Quest-FTH:K exchange programme called the Artsbridge International Exchange (which forms the basis of FTH:K’s 5-year plan). While it is obviously sad to see her go, we know that she will remain an active part of the family until she comes back to share what she has learnt. It is also an opportunity for her to put her Kennedy Center training to good use by passing on developed, and developing, skills to a new, up-and-coming Arts Manager. Enter Ana Lemmer. 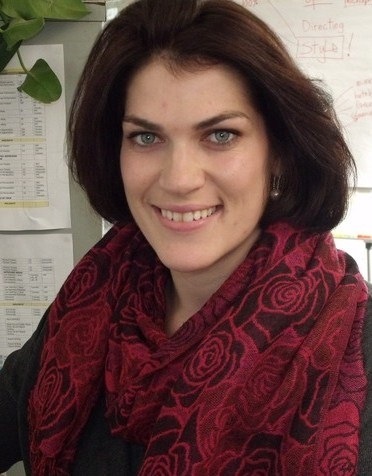 With an MPhil in Cultural Tourism and Heritage Studies and a BA in Language and Culture, both from Stellenbosch, Ana has a range of experience working in the tourism, arts and heritage sectors. She navigated her way through the various rounds of interviews held by the Company and came up on top as an exciting young Arts Manager, well-capable of taking on Tanya’s role in time. So, from August 2011, look forward to seeing Ana championing the FTH:K cause! The second member of the team to be heading off to foreign lands is Simangele who has been awarded a Sauvé Scholarship in leadership, spending 9 months in Canada to study Integrated Education. This is a huge opportunity for her and FTH:K is very proud of the fact that she was one of the candidates selected – especially as it nominated her for the Scholarship. 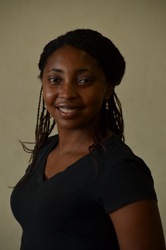 While her time with FTH:K has been relatively short, Sma has played a vital role in the developing and monitoring of the Company’s education programmes, and leaves behind her a solid programme structure for the new Education Coordinator. 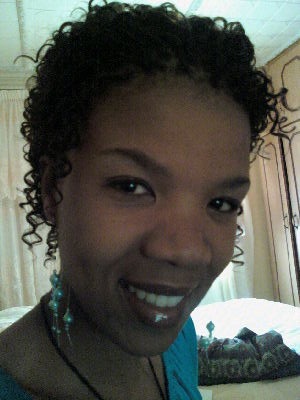 Gali has a BA Honours in Drama and Theatre Arts from the University of the Free State and has been involved in theatre and education for many years. She also has a particular interest in working within the Deaf community and in 2009, astounded us by flying herself down from Bloem just to attend our AGM – normally we have to ply people with alcohol to get them to attend our parties! 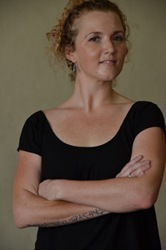 In 2010, FTH:K reconnected with her through Lady Grey Arts Academy (Company member Liezl’s old school and home town) where Gali was teaching, and when she made the move down to Cape Town with her husband, FTH:K knew they would work with her in time. The time, it would seem, is now! Ahem…yes…FTH:K is throwing a party. Why?? Haven’t you read a word we’ve said?! To say goodbye to old friends, hello to new ones, and bon voyage to the team that leaves in July for the Artsbridge Exchange!! So, if you have been to one of our shows or got involved in our programmes or have reached into your pockets or souls to help up along the way, had any meaningful contact with the company over the years, or simply want to say goodbye, then you’re invited!